WARE stocks and offers new and used boiler equipment. WARE's new boiler equipment is from the top manufacturers in the industry for both industrial and commercial applications. Our high quality boiler room equipment is guaranteed to give you reliable performance and unmatched savings. 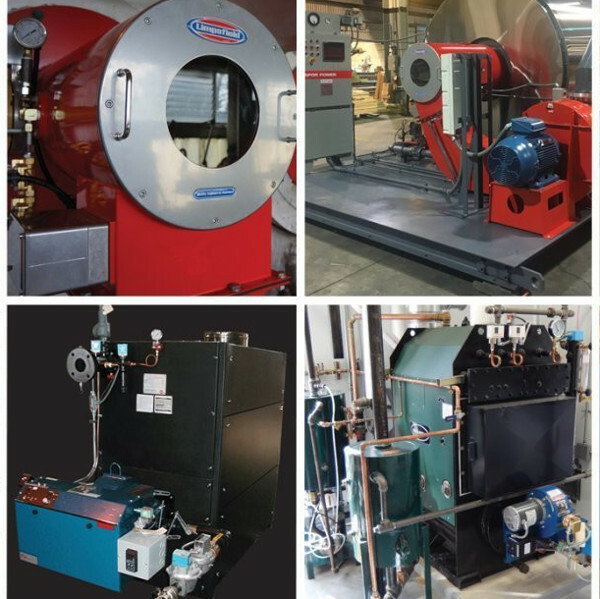 WARE provides boilers and services for all types of applications and utilizes all types of designs. This provides our customers value and a one stop shop opportunity to meet their specific needs for steam, hot water and thermal fluid. WARE represents the most respected names in the boiler industry. Learn more below. 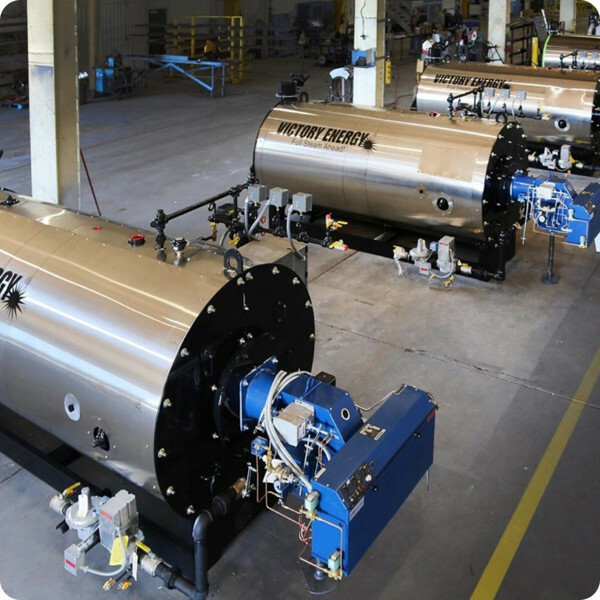 Our current boiler inventory will offer new & used boiler equipment produced by the top manufacturers in the industry.